The race is on, and it’s new & improved! Advance through a rummy-type card game until you are the first to complete ten phases in the official Phase 10 app, available for Android and iOS devices! 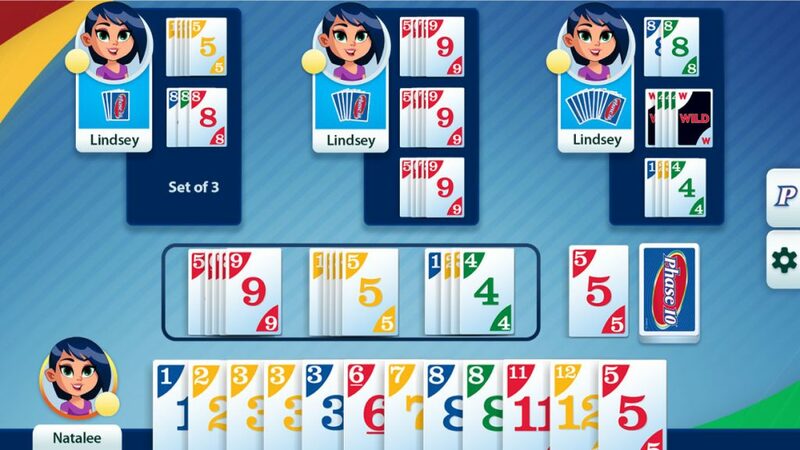 Play Classic Phase 10: complete the original 10 phases – as much as you want, for free! 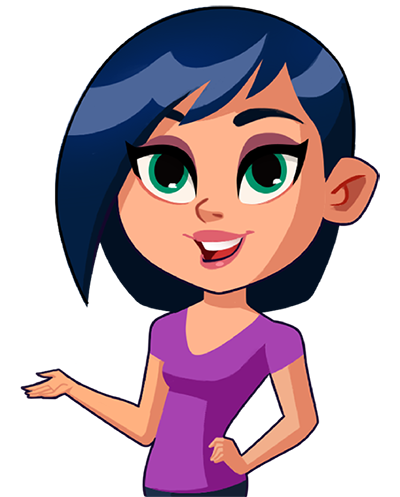 Are you a fan of wickedly fun card games like Uno and Skip-Bo? Then compete against a cast of lively opponents in one of the best rummy-type card games of all-time! 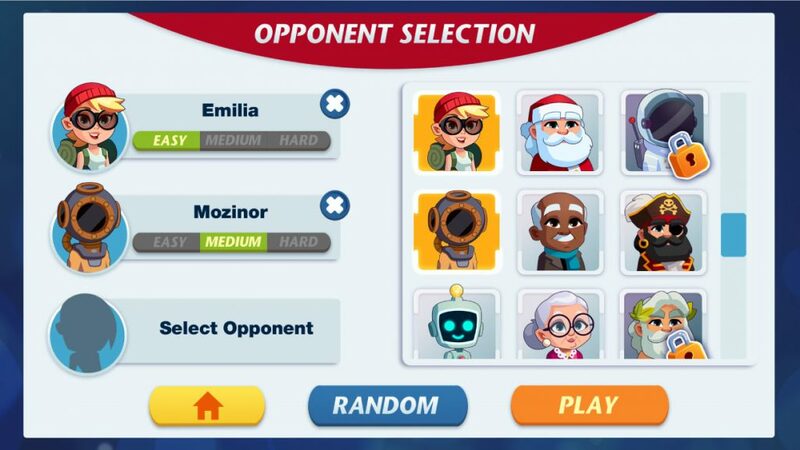 Select the difficulty and characters, unlock new game locations and unique phase sets, craft new items to customize your game, and play power-ups to enhance your game experience each time you play. 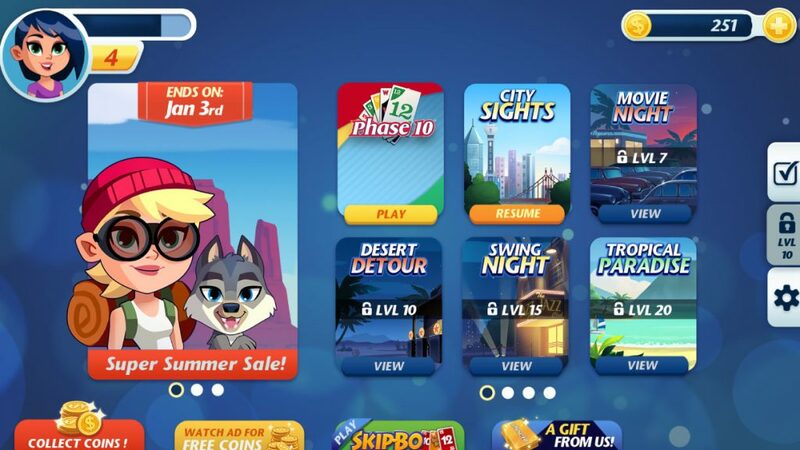 Phase 10 takes all the fun of the classic family card game and updates it for your modern, mobile, on-the-go life. 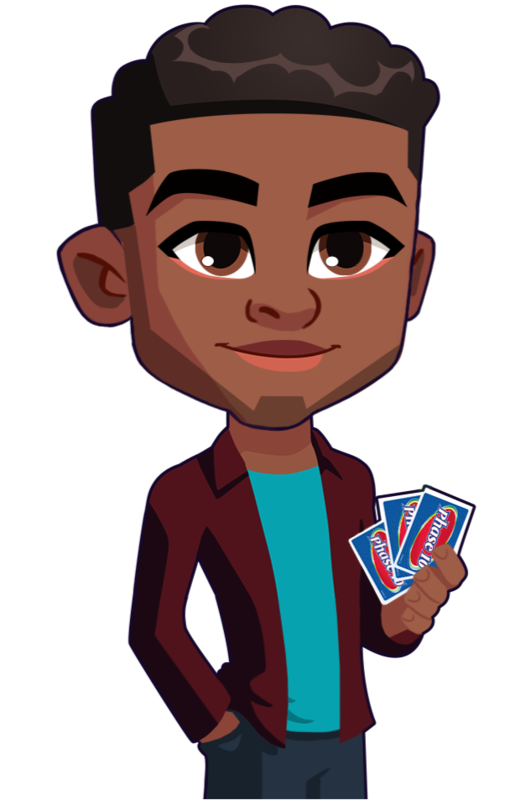 Download the official Phase 10 app today! A phase is a combination of cards that can be composed into sets (multiple cards of the same value), runs (multiple cards in consecutive ascending order), cards of one color, groupings of even or odd numbers, or a combination of these. Each phase is specific to each hand dealt, meaning you must complete the current phase to advance. ©Kenneth R. Johnson 1982. All Rights Reserved. Phase 10™ is a trademark of Kenneth R. Johnson. Used under license from Mattel. ©2018 Mattel. All Rights Reserved.